DUMBO Open Studios is this weekend, May 13 & 14, 1 to 6 p.m. daily. 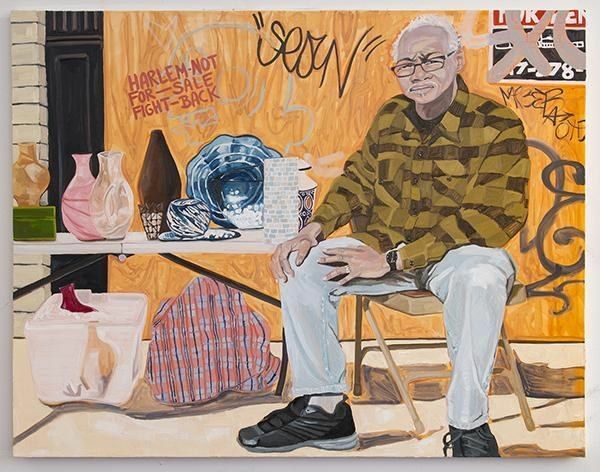 Participating artists include Sharon Butler, Jordan Casteel, Peter Drake, Tom Fruin, Jerry Kearns and many more. The complete rundown (+ map) is HERE. For the first time, they've also aligned with open studios at Smack Mellon, Sharpe-Walentas Studio Program and Triangle Arts Association. While you're over there, be sure to check out Anish Kapoor's "Descension," now on view in Brooklyn Bridge Park (Pier 1) until September 10. 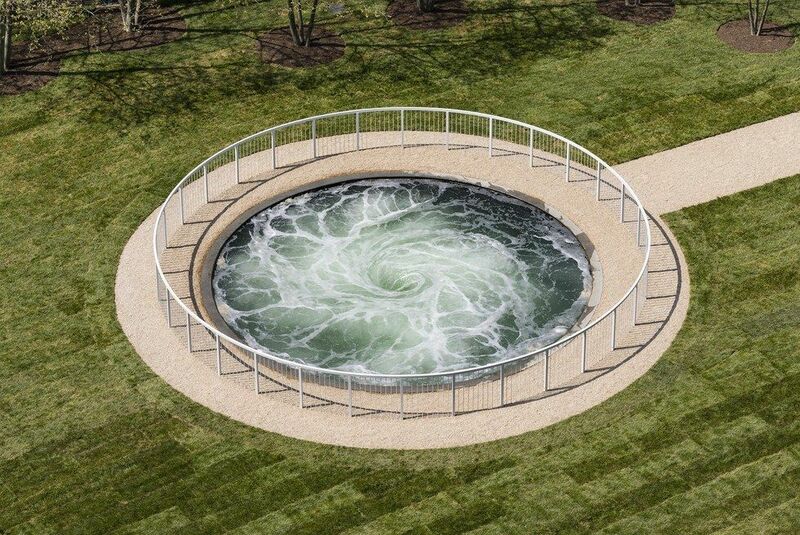 The London-based artist installed a mesmerizing whirlpool of water that is 26-feet in diameter. It's part of the NYC Public Art Fund's 40th Anniversary season. No swimming! 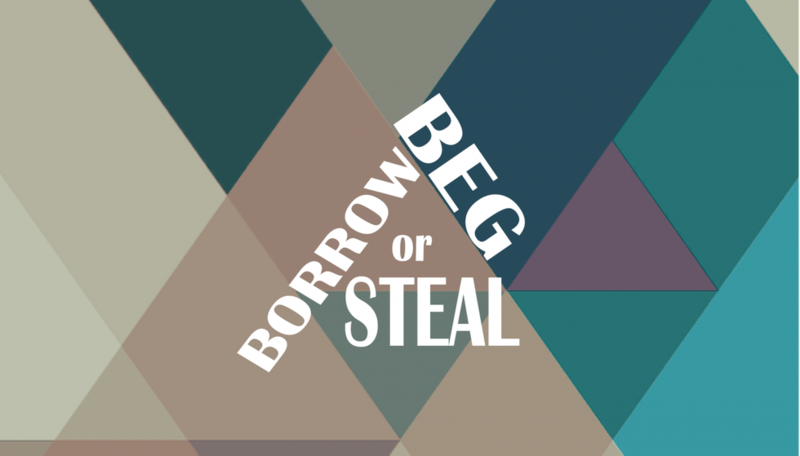 RECESS hosts their annual "Beg Borrow Or Steal" benefit on Tuesday, May 16, 6:30 p.m., at Pioneer Works (159 Pioneer Street, Red Hook, Brooklyn). The event includes a game designed by Zach Gage that assigns each guest a unique work of art when they arrive, but then allows them to buy "steal" and "defend" cards to protect or swap their work. Chances with Wolves DJ the afterparty from 9:30 until midnight. 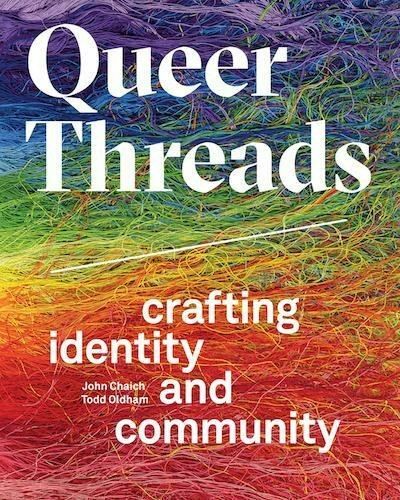 Leslie-Lohman Museum of Gay and Lesbian Art (26 Wooster Street) host a book-launch party for "Queer Threads" (AMMO) — inspired by the museum's 2014 "remixed fiber crafts" exhibition — on May 11, 6 to 8 p.m. JD Sampson is spinning and there's a silent auction of limited-edition artist totes. Also check out the museum's current show, "Expanded Visions: Fifty Years of Collecting" with over 250 works. 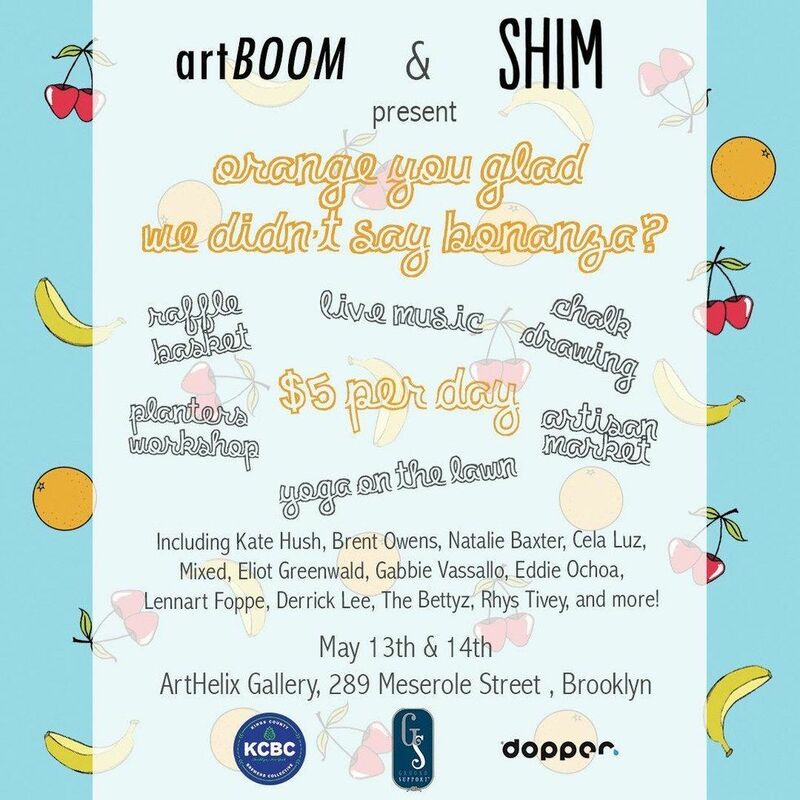 artBOOM and SHIM present a group show (and more) this weekend, May 13 and 14, at ArtHelix Gallery (289 Meserole Street, Brooklyn). Look for works by Kate Hush, Brent Owens, Natalie Baxter, Cela Luz etc. — plus there's live music, chalk drawing, yoga, food and an artisan fair, all for only $5. Shoot the Lobster (138 Eldridge Street) has several Super 8 films by Pooh Kaye in an exhibition called "Object Actions: 1975 - 1980" opening May 12, 6 to 8 p.m., and on view to June 18. The short films capture the artist performing movements suggested by their titles (ie: "Swim" and "Climb") and, according to the show's organizer Josephine Graf, "encapsulate key tenets of dance and performance art of the time." 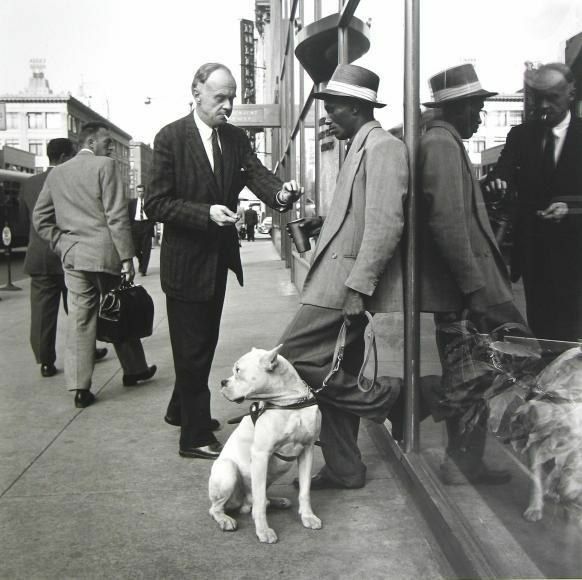 Howard Greenberg Gallery (41 East 57th Street) has a 5-day-only show of photos by Vivian Maier from May 16 to 20. Though she left behind over 100,000 negatives, Maier's "street photography" has only recently come to light. The exhibition is in conjunction with international fashion house AKRIS, whose creative director Albert Kriemler was inspired by her work when designing their new collection. 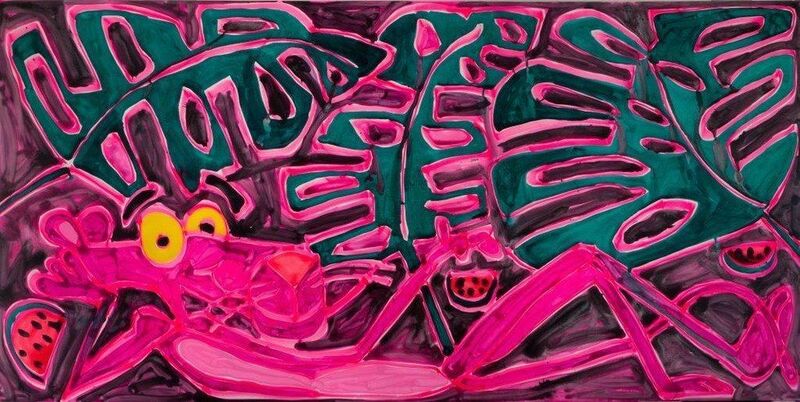 The Brandt Foundation Art Study Center (941 North Street, Greenwich, Connecticut) opens "Animal Farm," a group exhibition curated by Sadie Laska, on Sunday, May 14, and on view until September. Look for works from over 30 artists including 80s pop icons like Keith Haring and Kenny Scharf; plus Alex Bag, Rita Ackermann, Joyce Pensato (who also has a solo show up now at Petzel Gallery), The Bread and Puppet Theater, The Honey Badgers and, for the opening, a live musical performance by Lonnie Holley and LOBOTOMAXXX. The Cooper Union (7 East 7th Street) hosts "Drawing Lines: The Black American Experience," a series of talks about black identity, on May 11,12 & 13. 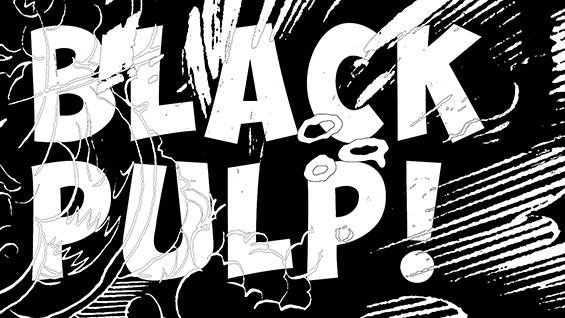 Georgia Congressman John Lewis discusses the need for civic engagement at 7:30 p.m. on Thursday; Juliana "Jewels" Smith, the creator and writer of the comic series "(H)afrocentric," talks at 6:30 p.m. on Friday; and William Villalongo and Mark Thomas Gibson discuss their traveling exhibition "Black Pulp!" at 6:30 p.m. on Saturday. All these events are FREE and open to the public. 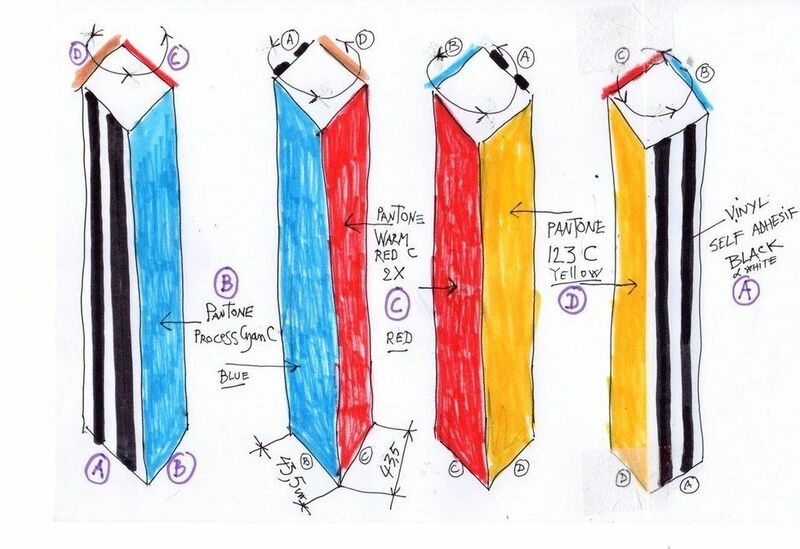 Bortolami Gallery is moving to 39 Walker Street and launching their new space with a show by Daniel Buren opening May 12 and up until June 24. The exhibition, "To Align: works in situ 2017," is the French conceptual artist's fourth with the gallery, and he will completely transform the new space with colored filters and new "in situ" works. Grace Exhibition Space (840 Broadway, Brooklyn) hosts a one-day-only performance work called "Heartbreak Hotel" on Friday, May 12, 7 to 12 p.m. There's a video/installation by Miles Pflanz and "simultaneous durational pieces" by Angeli, Camila Caneque, David Ian Bellows/Griess, Sigrid Lauren and Whitney Mallett. There is a suggested donation of $5 to $15.